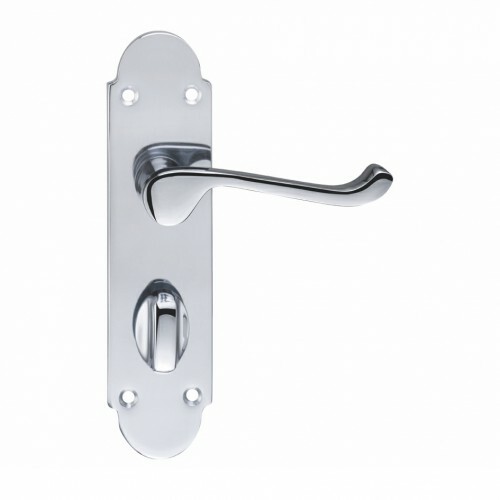 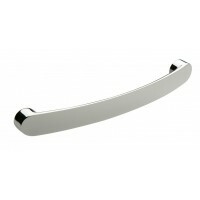 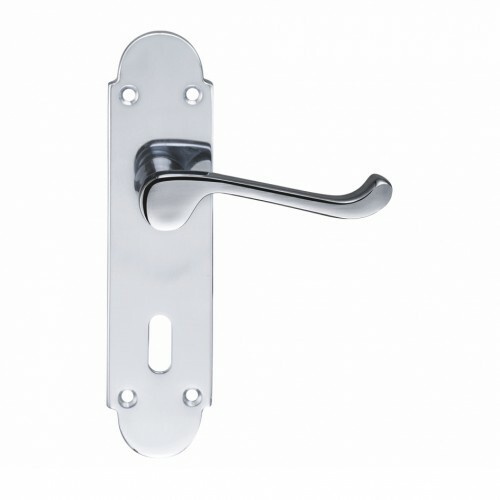 Polished chrome victorian scroll door handles on shaped backplate. For use on interior doors. 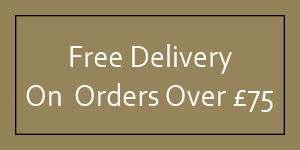 Backplate dimensions: 168mm high x 42mm wide. 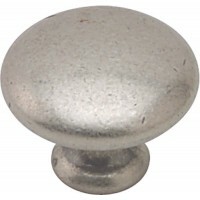 Supplied with a plain 8mm x 100mm spindle and fixing screws.